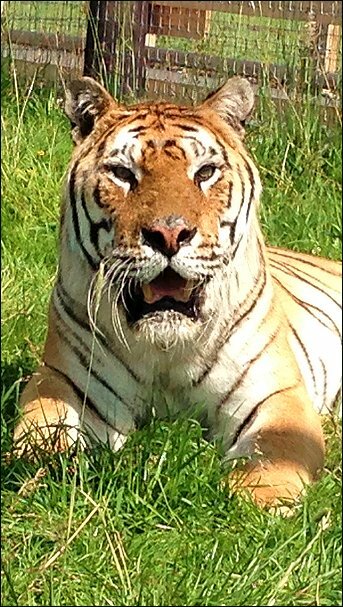 Woodside Wildlife Park Lincolnshire - Big Cat and Predator Experience Day. Woodside Wildlife Park would like to introduce a brand new experience. Spend an amazing two hours getting up close and personal to some of the world's most amazing predators. This unique opportunity will give you a heart stopping experience of nature in the raw! 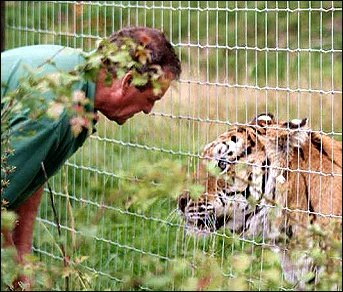 An amazing opportunity to meet and feed our Tiger and Siberian Lynx, with the chance to get a closer experience with the magnificent White Wolves, finishing with the opportunity to fly or handle one of our birds of prey. Experience Events are not available during school holidays. All Experience Events start at 9:30 am.